Jeg har prøvet at bruge kraftige farver mod hinanden. Stemplet hedder "Bianca has a Big Cake" og er fra Stamping Bella, Uptown girls. Kortet indvendig er pyntet med lidt Quickutz bier. Den hvide skrivefelt er dekoreret med en Martha Stewart punch. I've tried using bright colors against each other. The stamp is called "Bianca har Big Cake" and is from Stamping Bella, Uptown girls. 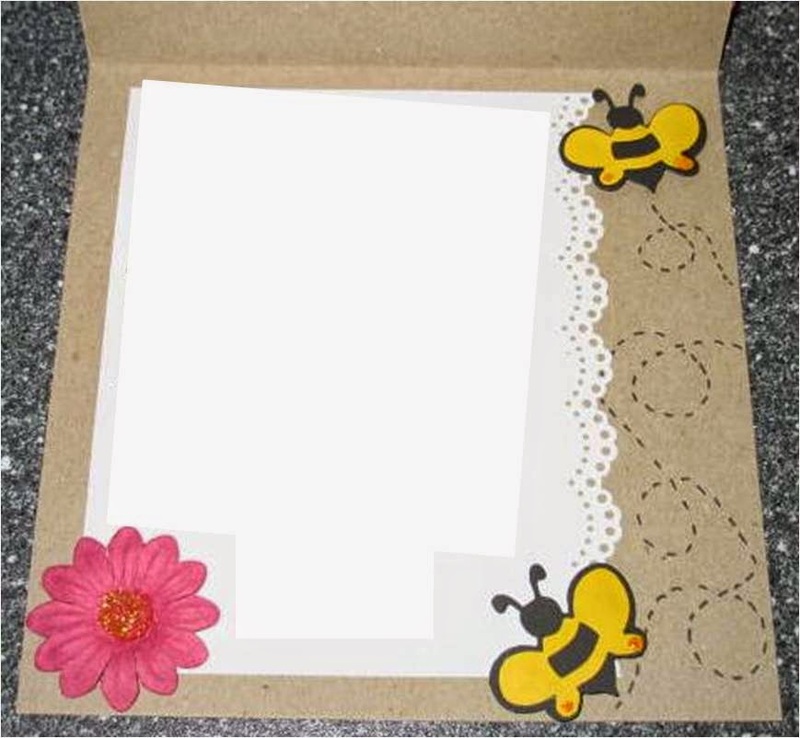 The card inside is decorated with little Quickutz bees. The white writing area is decorated with a Martha Stewart punch. The flower is from Prima.